Spotify is available on Garmin's Connect IQ app store now. Wireless headphones can be paired with the watches, so a phone isn't required — handy if you're just going for a quick run. Spotify doesn't currently support similar functionality on Wear OS; while you can control playback with a Wear OS device, you can't sync music to the watches. Google Play Music does allow for downloading tracks to Wear OS devices, however. 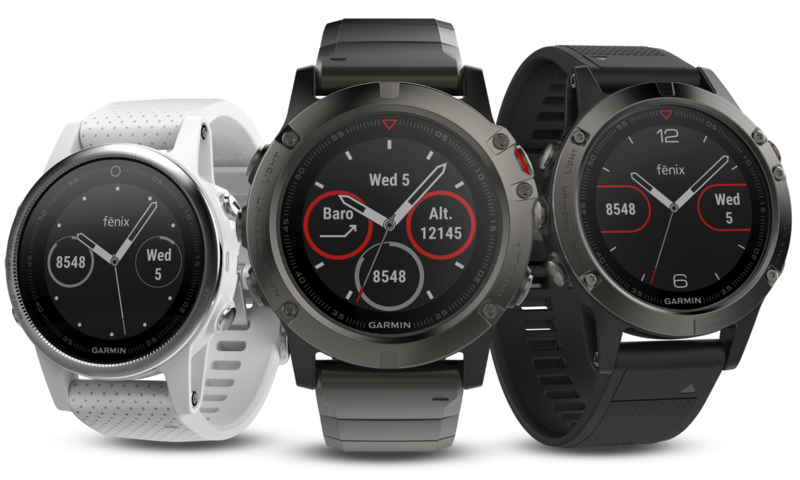 In its announcement, Garmin singled out the Fēnix 5 Plus series, which is pricey: new devices run from $699.99 all the way up to an eye-watering $1,149.99 for a 51-millimeter titanium-and-sapphire number. It's unclear when or if other Garmin watches will get offline Spotify listening.